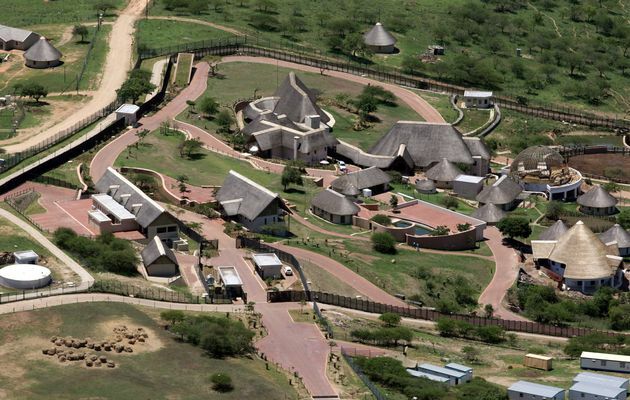 Government is set to spend “millions” in taxpayers’ money on president Jacob Zuma’s Nkandla homestead, according to a report by the Sunday Times. The Department of Public Works said that plans were in place to refurbish the property, repair “shoddy workmanship”, and address security concerns. “While the assessment is not complete, the cost of additional upgrades and repairs could run into millions of rand,” the Sunday paper said. A spokesperson for the president denied any such plans existed, adding that Zuma would not allow renovations to his private residence. According to the Department of Public Works, however, the process is already underway, while Police Minister, Fikile Mbalula, said he had received a briefing on the Nkandla upgrades. In June 2016 Treasury said that president Zuma must pay back R7.8 million of the R246 million for upgrades to his Nkandla residence. It follows a ruling by the Constitutional Court in March 2016 that the Treasury should determine “a reasonable percentage of the costs” Zuma must pay for upgrades to his homestead including the construction of a visitors centre, an amphitheatre, a cattle kraal, a chicken run, and swimming pool. In September last year, National Treasury confirmed that the president had paid back the money he owed for the upgrades to his home.